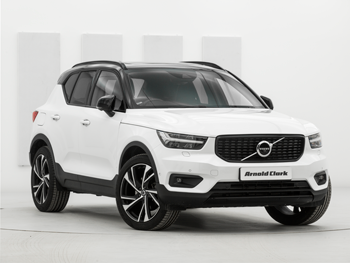 Named Car of the Year 2018, the XC40 boasts dazzling looks and design genius. 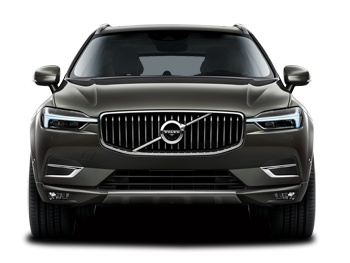 Test-drive the Volvo XC60 and discover its intuitive technology and bold Scandinavian design. 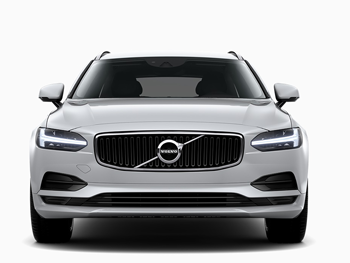 Make the most of your Volvo with some stylish and practical accessories. 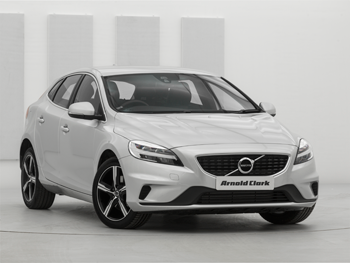 The Motability scheme enables disabled people to exchange their mobility allowance to lease a new car. Personal contract hire based on a non-maintained *48 month term (1 monthly rental in advance followed by 47 monthly rentals), 8000 miles per annum. **48 month term (1 monthly rental in advance followed by 47 monthly rentals), 7000 miles per annum. ***48 month term (1 initial rental in advance followed by 47 monthly rentals), 8,000 miles per annum. §42 month term (1 initial rental in advance followed by 41 monthly rentals), 8,000 miles per annum. ^24 month term (1 initial rental followed by 23 monthly rentals), 10,000 miles per annum. ‡ 36 month term (1 initial rental in advance followed by 35 monthly rentals), 8,000 miles per annum. † 36 month term (1 initial rental in advance followed by 35 monthly rentals), 10,000 miles per annum. Terms and conditions apply. Option to add servicing and maintenance available. 18’s & over, subject to status. At the end of the contract you will not own the vehicle. Excess mileage and vehicle condition charges apply. Subject to availability at participating dealers. Not available with other promotions.